Experts following the recent ‘art crackdown’ in China suggest Ai draws a distinct line between his activism and art. I've collaborated with Asia Society on several occasions here now, and have become increasingly convinced that the non-profit organization is an important force for forging closer ties between Asia and the West—that effectively utilizes the universal allure of culture and the arts to build bridges across borders. 100 million porcelain sunflower seeds that make up artist Ai Wei Wei’s latest work have been deemed a hazard. 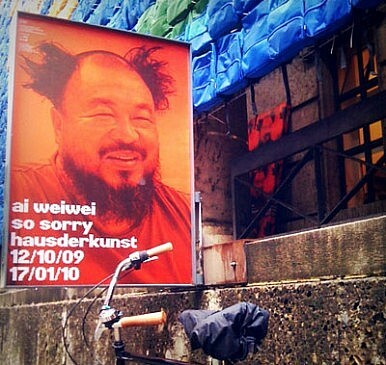 Bringing Down Ai Weiwei?No Party for Ai Weiwei Tiger Mothers To Be Celebrated? Thai Art in BangkokKaraoke, Ancient Harmony?